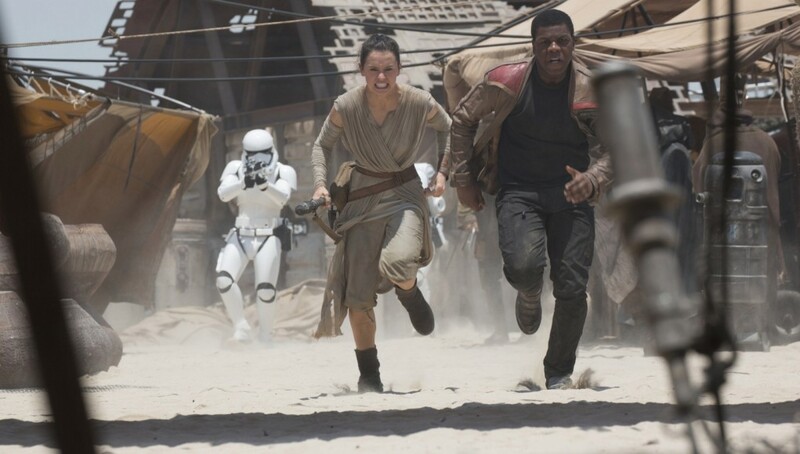 On Thursday, Star Wars: The Force Awakens received five Oscar nominations, which was a fairly reasonable haul for J.J. Abrams’ franchise-reviving epic. The gongs for Best Picture, Best Director and the acting categories were always going to be out of reach for a film of its type, so to get nods in the so-called ‘technical’ categories was satisfying. Now, we can see the VFX reel submitted to the Academy for consideration, showing how Abrams and his crew pulled off some of the most breathtaking sequences in the film. If you were wondering how a lot of these stunts were accomplished, or what was CG compared to practical effects on set, this video is richly informative. In the bumper 10-minute reel, we get to see several unreleased moments too! This is really one of the coolest clips to be released, giving us unprecedented insight into how they crafted and constructed one of the biggest films of all time.